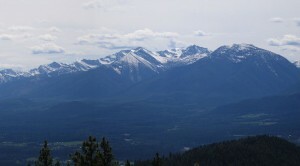 Hecla Mining’s proposed Rock Creek Mine near the Cabinet Mountains Wilderness received partial approval from the US Forest Service — enough to build an adit and do some environmental work. By and large, this is a victory for opposition environmental groups . . . Opponents and proponents of a proposed copper and silver mine in Sanders County are both celebrating after the U.S. Forest Service announced it would issue only a partial approval for the project in an upcoming Record of Decision. Conservation groups say that the decision to withhold a full development permit for the Rock Creek Mine proves that a massive industrial project should not be developed beneath a wilderness area for fear that it will dewater the land above. But officials with Hecla Mining Company, the Coeur d’Alene-based mining company heading up the project, said that a phased approval has always been part of the plan. In a letter dated Oct. 31, Deputy Regional Forester David E. Schmid announced that the final Record of Decision would only approve phase 1 of the Rock Creek Project, allowing the construction of a mine adit and an environmental evaluation of the site, which is located near Noxon. An environmental coalition is challenging the DNRC water permit for the Rock Creek Mine, one of two proposed mines near the Cabinet Mountains Wilderness . . .
A coalition of environmental groups is challenging the Montana Department of Natural Resources and Conservation’s proposed decision to issue a water permit to the company hoping to build a massive copper and silver mine near Noxon. 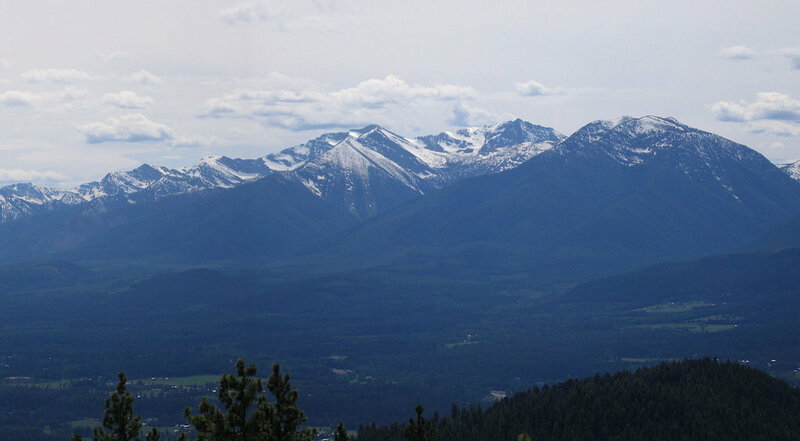 The coalition, including the Clark Fork Coalition, Rock Creek Alliance, Earthworks and the Montana Environmental Information Center, has alleged that the Hecla Mining Company’s Rock Creek Mine would dewater streams within the Cabinet Mountains Wilderness. The nonprofit environmental law firm Earthjustice represents the groups. The formal objection was filed with the DNRC on Sept. 6. The public now has extra time to make their views known about the proposed Rock Creek Mine . . . The U.S. Forest Service has extended the comment period for the draft environmental impact statement for the Rock Creek Mine project near Noxon. The draft study released in February addresses concerns about sediment control and ground water at Rock Creek. The second of two mines crowding the Cabinet Mountains Wilderness is getting closer to operational approval . . .
Days after one northwest Montana mining project won state approval to start operating near the Cabinet Mountains Wilderness, another expects to see its supplemental environmental impact statement arrive for public review this week. Coeur d’Alene-based Hecla Mining Co. officials said they expected the environmental review to reach the U.S. Forest Service on Tuesday, with publication expected in the Federal Register on Friday. That starts a 45-day comment period. Hecla took over Revett Mining Co. in June, paying Revett shareholders $20 million in Hecla stock in the deal. That spelled the closure of Revett’s Troy Mine, but gave greater impetus on opening the larger Rock Creek Mine project five miles northeast of Noxon, in Sanders County. That mine holds a purported 229 million ounces of silver and 2 billion pounds of copper.